In case you have been living under a rock, the world officially has another royal wedding to look forward to in Spring 2018. Prince Harry proposed to his now fiancé, Meghan Markle, and every Royal follower rejoiced with the anticipation of the months to come. 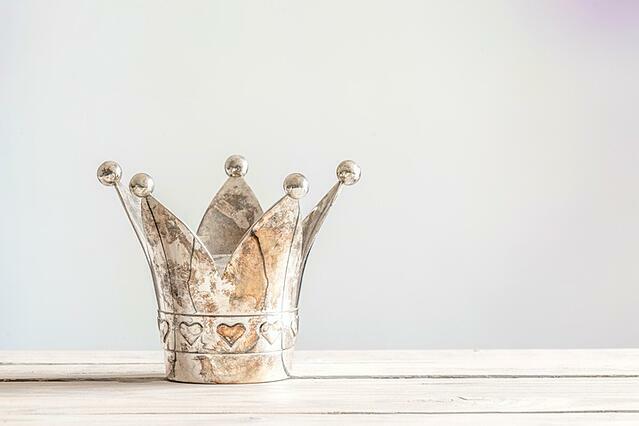 While I would be lying if I said I wasn’t one of those people intrigued by this courtship and what it means to become a real-life "Princess," - there are some legitimate relatable expectations that come with this role. I did some initial digging after the news broke to learn more about who Meghan Markle is, and while I knew being in the spotlight was not a new concept to her, I did learn some additional facts about her humanitarian efforts that struck a chord. She possesses quite a few leadership qualities from her past non-Royal roots that will benefit her in this new and very public role that we can all emulate in our leadership functions. It is hard to rank leadership qualities from most important to least since successful leaders are well-rounded and possess what seems like all of the important competencies. However, I dare say that emotional intelligence is near the top of the list not only as a Royal but as a leader in any capacity. Knowing your audience, how you are coming across, and responding appropriately are all critical pieces of the leadership puzzle. Luckily, Meghan is well-versed in this area having done work ranging from a briefcase keeper on the gameshow Deal or No Deal to speaking at a United Nations Conference in 2015 advocating for equal treatment of women. For better or worse, you are expected to act and dress a certain way (even down to color of nail polish! ), and demonstrating awareness of the public perception will be a staple in Meghan’s leadership toolbox. Having learned at an early age if you want to see change, you have to be brave enough to take that first step, no matter how big or small. Meghan, at the ripe old age of 11, saw a commercial insinuating that a woman’s place was in the kitchen doing the dishes. "Women all over America are fighting greasy pots and pans" was the tagline, and this did not sit well with the future Royal who began writing letters to the company in question, and even to Hillary Clinton. Sure enough, the term "women" was eventually swapped out with "people." All because a pre-teen took the initiative to demand change. Read: Where Are Women Leaders? With this new role, Meghan will have an even larger platform and audience to make positive changes in the world than her celebrity status warranted previously. As the saying goes "with great power comes great responsibility," and it seems that power may have landed in the perfect lap. Though her opinions will likely be a bit more subdued than before thanks to Royal rules, that should not limit the breadth of her reach or overall impact. Her professionalism and poise will no doubt instill confidence in anyone she encounters throughout her travels across the world. While the upcoming months will be filled with discussions about who will design Meghan’s wedding dress and who will make the wedding guest list, the overarching fact is that she has already proven herself as a leader in thought and action. So, before I get out the popcorn and settle in for endless hours of wedding coverage, I am going to see what other leadership qualities I can relate to from the soon-to-be Princess. 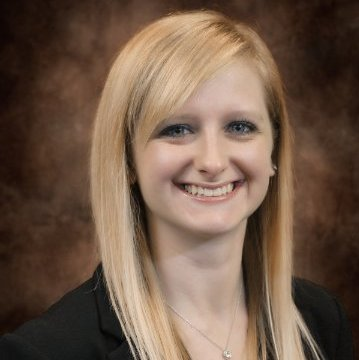 Vicki is a Consulting Associate based in Select International's Pittsburgh office. She works with clients across many different industries, but specializes in manufacturing selection and development. She oversees assessment programming and implementation, interview guide development, and day-to-day client needs.